TOUCH CRICKET delivers the realistic thwack of English leather on summer willow. 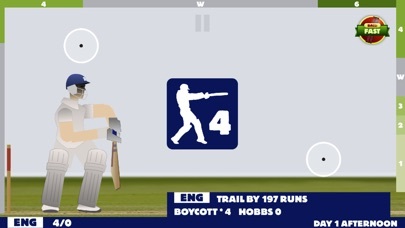 Included in The Guardian’s top five cricketing games TOUCH CRICKET embodies the temerity and dedication required to become a first class batsman. 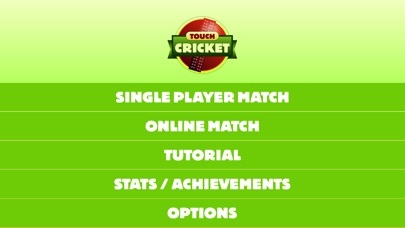 This latest version 2.2 now features a new Test Series mode - perfect for playing along with this summer’s Ashes series!